Theologian John Hull lost his sight in the early 1980s. In order to make some sense of what was happening to him, he recorded hundreds of cassettes about the practical challenges of his blindness and the philosophical questions it raised for him. 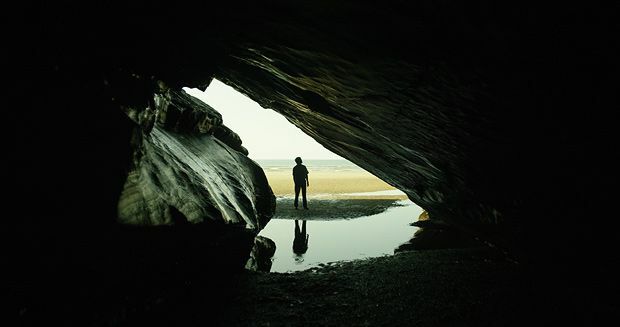 In Notes on Blindness, directors Pete Middleton and James Spinney employ actors lip-synching to those recordings as they create an elegiac, incredibly immersive portrait of Hull and his family. The result is a haunting, throat-catching documentary that shares some of the lyrical power of Clio Barnard’s The Arbor or Carol Morley’s Dreams of a Life. The bigger questions for Hull revolved around, as he puts it, ‘whether I was going to live in reality or live in nostalgia.’ His philosophical tussle with blindness, his constant feeling of loss and what it meant for his faith are utterly compelling. It is remarkable that he was able to reach a state of grace in which he came to view his blindness as a gift. The journey towards that is the basis of a deeply moving and unexpectedly uplifting film.